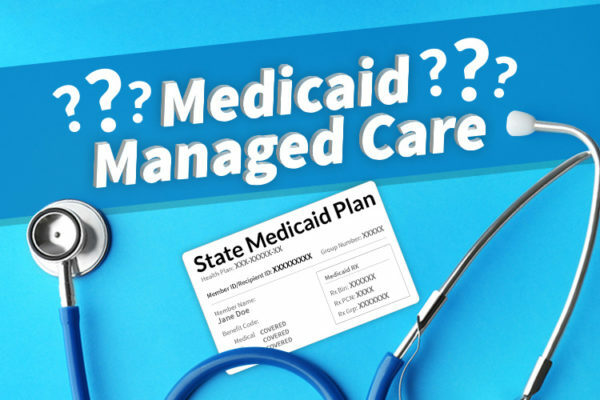 Chances are that if you have Medicaid, you’ve probably heard the term “Managed Care.” If you’re not sure what it means, then it’s time to find out. It’s a pretty important part of your health coverage. Managed Medicaid simply refers to how Medicaid benefits are provided to people. Here’s a list of everything you need to know about Managed Care plans. What is Medicaid Managed Care? 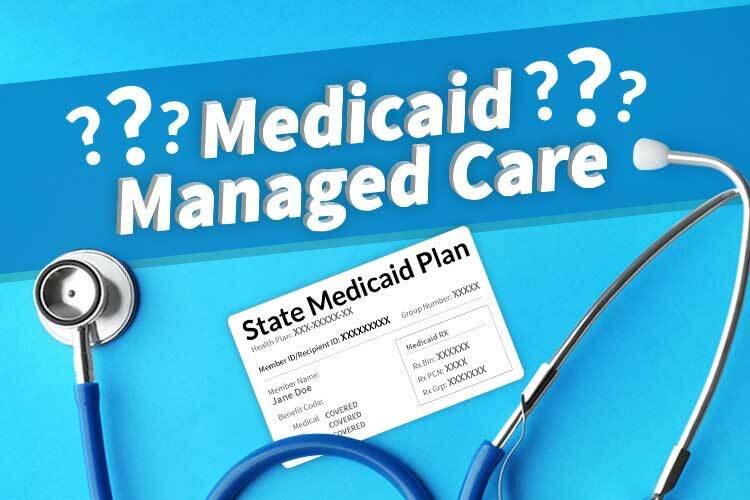 Managed Care, sometimes called Managed Medicaid, means that a state has contracted with a private insurance company to provide Medicaid benefits on behalf of the state. The state pays the insurance company a set amount each month, and in return, the company provides their Medicaid members with healthcare services. What Medical Benefits Does Managed Care Cover? Managed Care plans cover all of the Medicaid benefits required by the federal government. Some Managed Care plans may also provide extra benefits. Since Managed Care plans are different for each state, benefits may vary. There may also be differences in the health provider networks available. 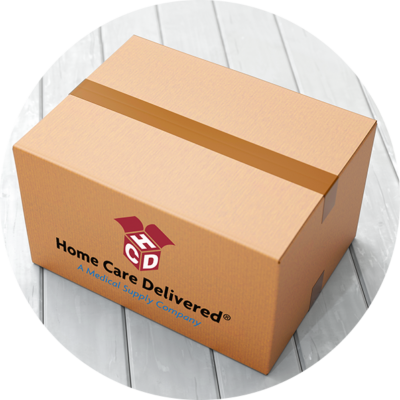 Can I Get Medical Supplies with My Managed Care Plan? Incontinence – Bladder control pads, adult briefs, and more. Diabetes – Blood glucose monitors, test strips, and more. Wound Care – Gauze, tape, dressings, foam, and more. Ostomy – Skin barriers, pouches, wafers, and more. Urology – Catheters, lubricant, drainage bags, and more. Breast Pumps – Manual and automatic models. Does Every State Medicaid Program Have Managed Care Plans? No, not every state offers Managed Care plans. Some states also use Fee-For Service, which means that the state itself provides healthcare benefits and pays for each individual members’ services directly. To learn more, check out our What Is Fee-For-Service article. To find out if you have a Managed Care Plan or Fee-For-Service, call the number on the back of your insurance card or refer to your plan’s benefit handbook. It only takes 10 minutes to set up your orders, and it could save you time and money each month on supplies. Can You Get Incontinence Supplies with Pennsylvania Medicaid? Medicare vs. Medicaid: Which One Do I Have? This entry was posted in blog, For Patients, Insurance and Health Plans and tagged Incontinence, Insurance, Medicaid.